Showing recent results 2191 - 2205 of 4500 products found. QSX-79T - QSX Instruments, Inc. 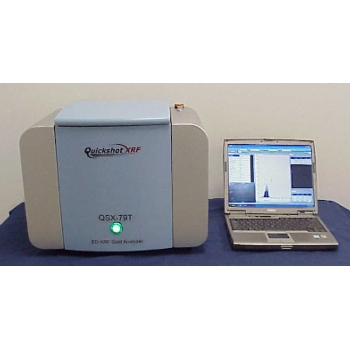 This compact x-ray fluorescence analyzer provides everything that a company testing for gold content needs. It has been developed with easy to use software that provides a straight forward testing option for organizations buying scrap jewelery, gold refiners, etc. 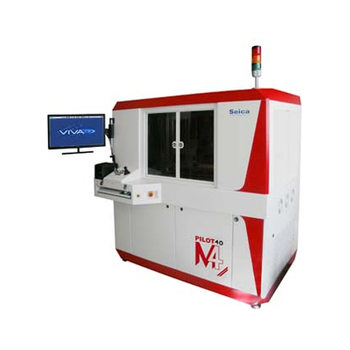 The Pilot 4D V8 represents the latest frontier in flying probe test technology; it is the complete solution for those who want maximum performance: the highest test speed, low to medium volume, test coverage and flexibility, for prototyping, manufacturing, or repairing any type of board. Its vertical architecture is the optimum solution for probing both sides of the UUT simultaneously. 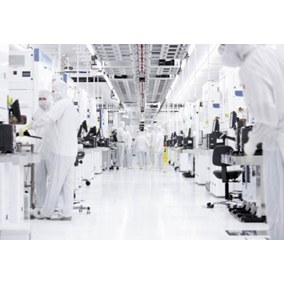 The Pilot 4D L4 represents the best solution for those wishing to fully automate the flying probe test process, eliminating the need for continuous operator presence in order to manage the test system. Thanks to its integrated SMEMA conveyor, the Pilot 4D L4 can be combined with automatic load/unload magazines or lines, executing in-circuit, functional and visual tests of electronic boards in a completely automated mode. 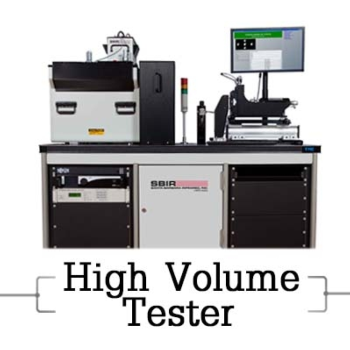 This is the ideal solution for medium and even high volume production test needs. The large test area can accommodate 21” x 24” boards (540 x 610 mm) board with split test. 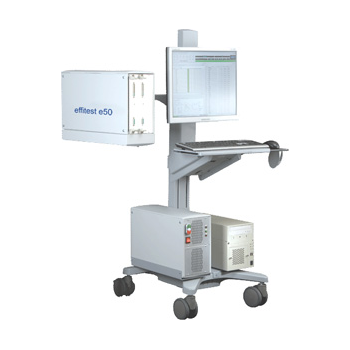 The ATE rack can be expanded with up to 1032 analog channels, connectable to an optional external bed of nails test fixture (TPM). 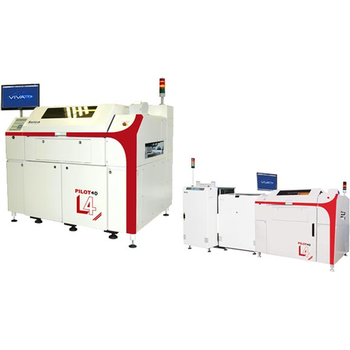 The Pilot 4D M4 is a full-performance, double-sided, flying probe test system with an extremely high level of flexibility, making it the ideal solution for those with a wide variety of testing needs, from prototypes to small/medium production volume, through the repair of field returns and reverse engineering. 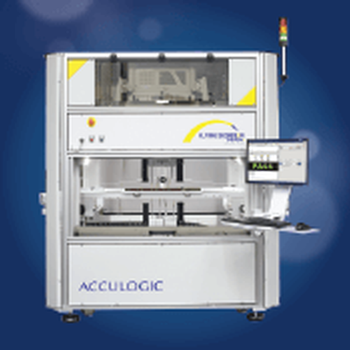 The vertical, compact architecture and the excellent board clamping system ensure that there is no oscillation of the board under test, which in turn greatly facilitates the precise positioning of the probes on the test points. Flying probe test systems require no test fixturing, have few restrictions on board access, and can test boards with virtually unlimited number of nets. These systems also allow developers to complete test programs in a short time. 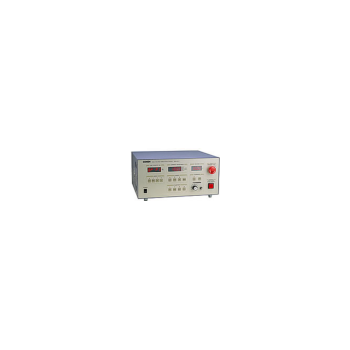 High Voltage Breakdown Test-Flash test of insulation materials, Electrical Instruments, Motors, Transformers, Chokes, Coils, Switches, Domestic/Industrial Appliances, Heaters.Epoxy moulded transformer for high reliability.Sleek & compact design.Test Voltage & Leakage Current indication on digital display with excellent sability.Timer facility - Optiona.Audio Buzzer for HV ON along with HV ON, HV OFF visual indication.Remote ON/OFF Switch Optional.Attractive clear Acrylic safety apparatus for shock hazard free operation - optional. 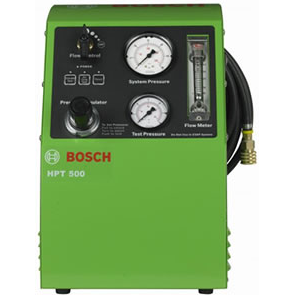 The M4100 is the industry standard for power apparatus and insulation testing. Its unique combination of test capabilities and artificial intelligence analysis software makes it the power industry's most trusted Power Factor/Tan-Delta instrument.The M4100 instruments are used around the globe thanks to their comprehensive testing options, safety features and measurement accuracy. 1. 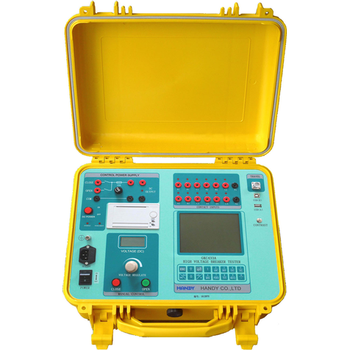 GKCHD433A high voltage circuit breaker analyzer applies to mechanical and characteristic testing for sulphur hexafluoride, vacuum circuit breaker, bulk oil circuit breaker, oil minimum circuit breaker and isolating switch.2. 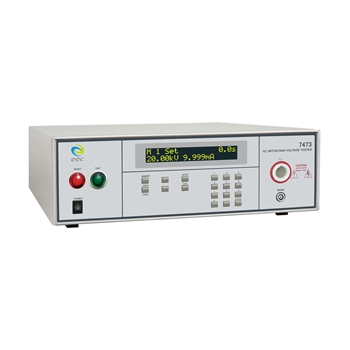 Measure the time parameters (close, open, asynchronous, bounce, pre-insert time) of 12 main contacts and 6 resistive contacts. Measure the co-operate time between 6 main- and auxiliary contacts.3. Measure the resistance and pre-insert time of 6 resistive contacts.4. There is an analog input channel. Measure the travel, over-travel, rebound, overshoot, speed of the breaker by using resistance transducer.5. Operate Close, Open, O-C-O, O-C, C-O control sequences.6. Test the mechanical characteristic operated by breaker manually.7. Edit and store 50 speed definitions of breakers. Suitable for preventive maintenance of gapless arresters.By simply clamping around the ground wire of an arrestor with a clamp CT, it detects leak current and leak current resistance components. HY-10/35/110/220 - Hebei Huayu Industry & Trade Co.,Ltd. 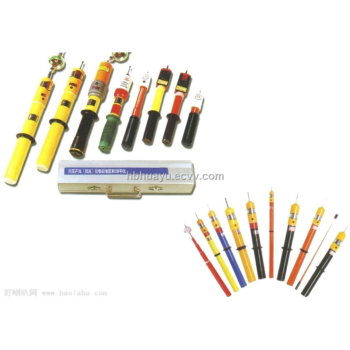 We can supply you high voltage detector with voltage 10KV, 35KV, 110KV, 220KV etc,also we can produce according to your requirement. SBIR is pleased to announce the recent completion of a fully automated, turnkey system for high rate IR camera testing with a throughput of one camera every 30 seconds. 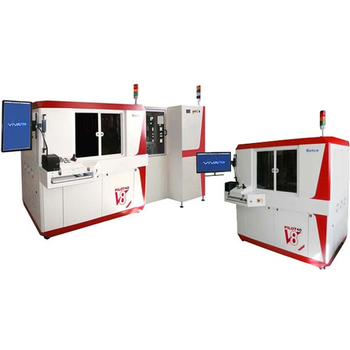 The test system is capable of performing all standard performance metrics tests as well as a mechanical focus adjustment automatically. The system is controlled via SBIR's IRWindows™ 4 software which automates the setup, execution, data collection and results analysis to determine whether a camera passes or fails--all of which is done in 30 seconds. 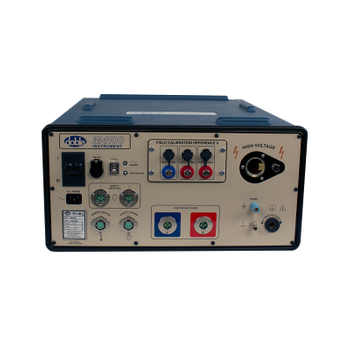 7470 Series - Extech Electronics Co, Ltd.
AC or DC output voltage as high as 20kv; provided with many patented functions and safety features; provided with 50 program memories, allowing connection test to be executed between memories; suitable for the test of cables, electric wires, motors, high-pressure pumps, high-voltage insulation materials, and high-voltage components.